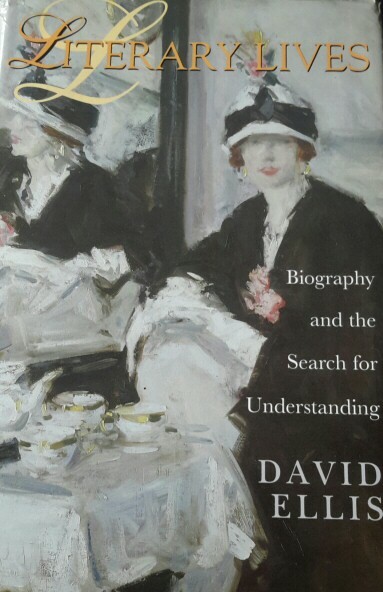 Literary Lives: Biography and the Search for Understanding (Edinburgh University Press, February 2000). This meditation on the nature of biography and the way biographers habitually explain their subjects' lives by reference to psychology, ancestry, childhood experience, social relations, the body and illness, was described by Richard Holmes as 'lively, thoughtful and admirably provocative, a pioneering text'.
" 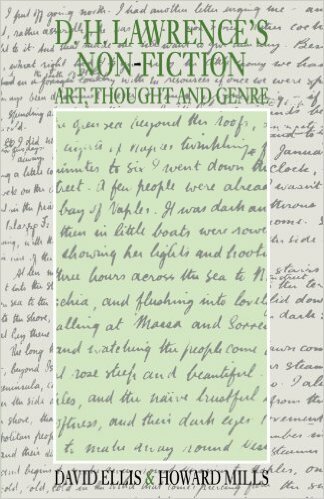 It would be difficult to imagine a serious writer or reader of biography (the common reader included) who would not find matters of engaging interest and use in this book. "